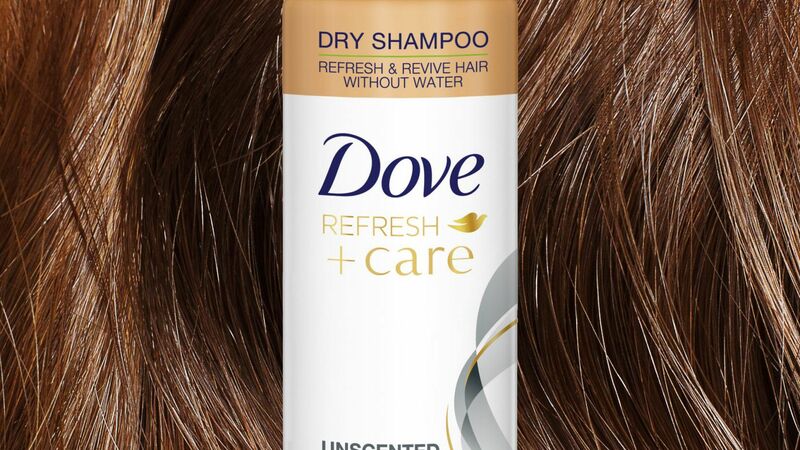 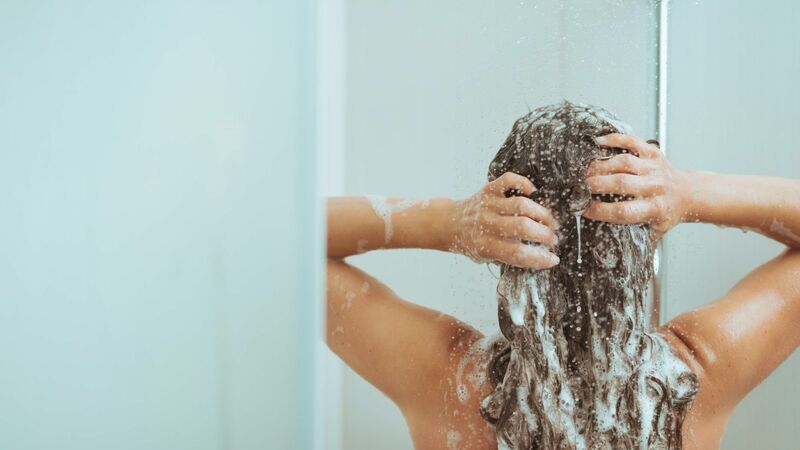 Too much moisture can get in the way of having a good hair day. 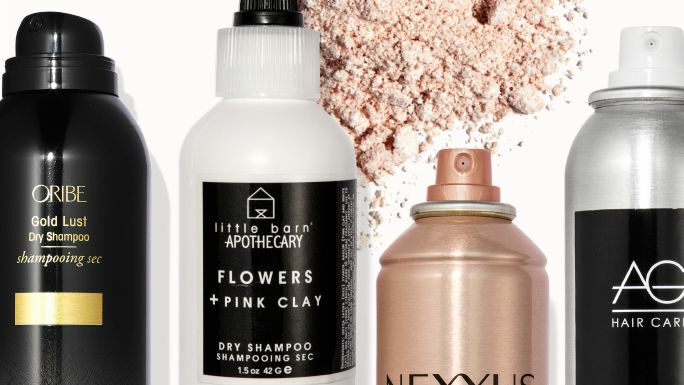 These are the best shampoos for super greasy hair. 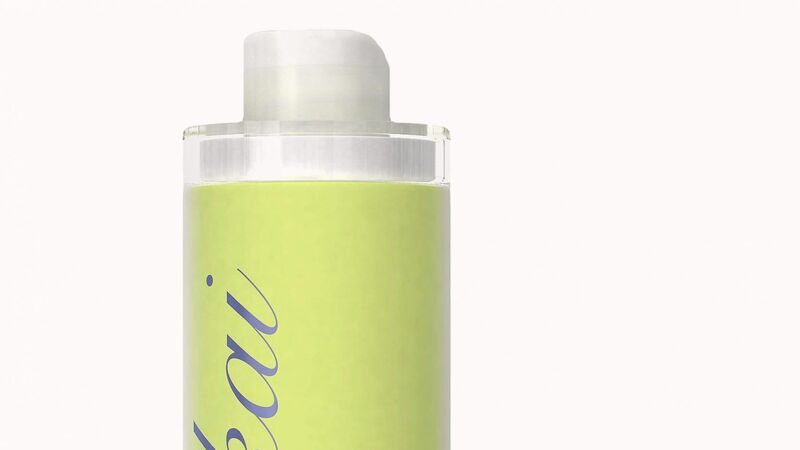 It has a full line of both styling and hair care products to suit the need of every hair type.